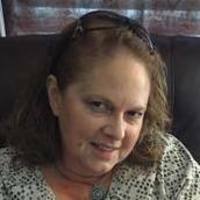 April Baldwin is an experienced notary public and loan signing agent providing document signing services in Saint Joseph MO, 64504. 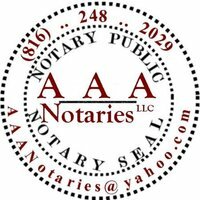 Use the form to contact April for notary work or loan closing services. You'll receive an email containing April's contact information so the two of you can work together on a signing.